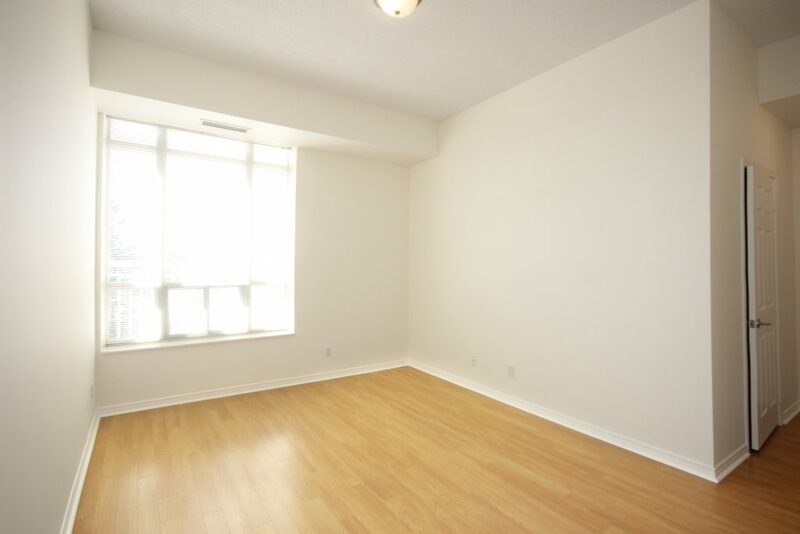 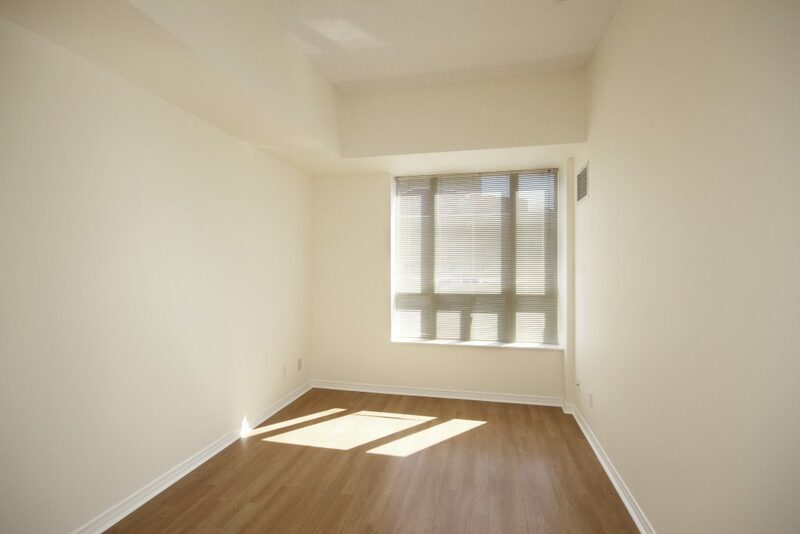 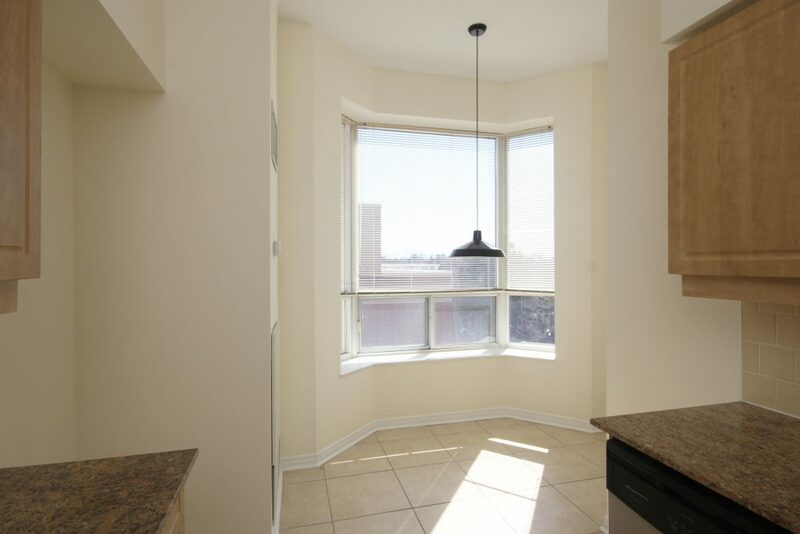 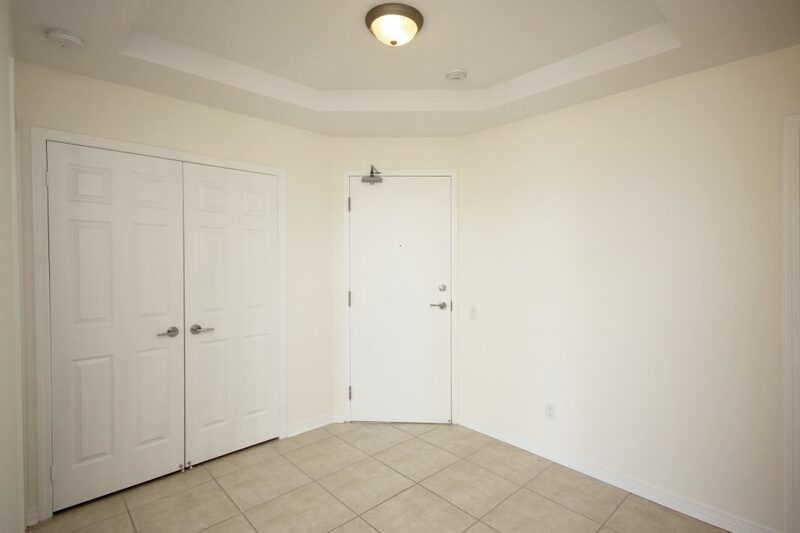 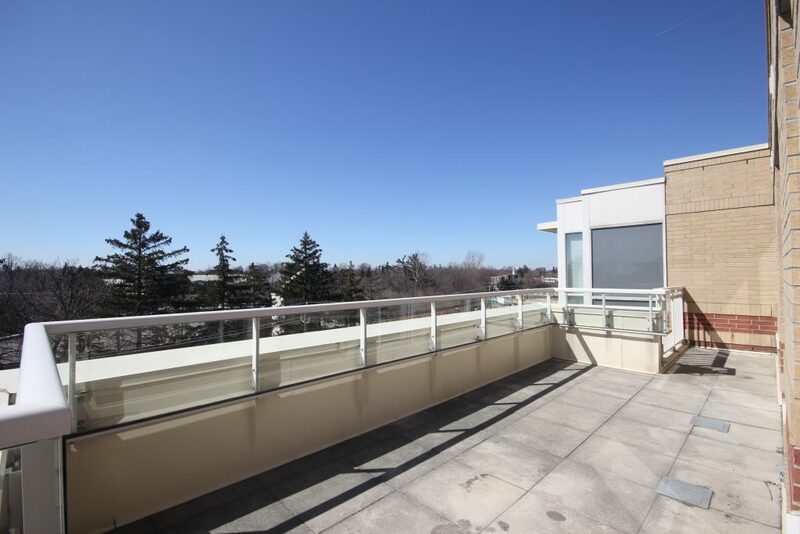 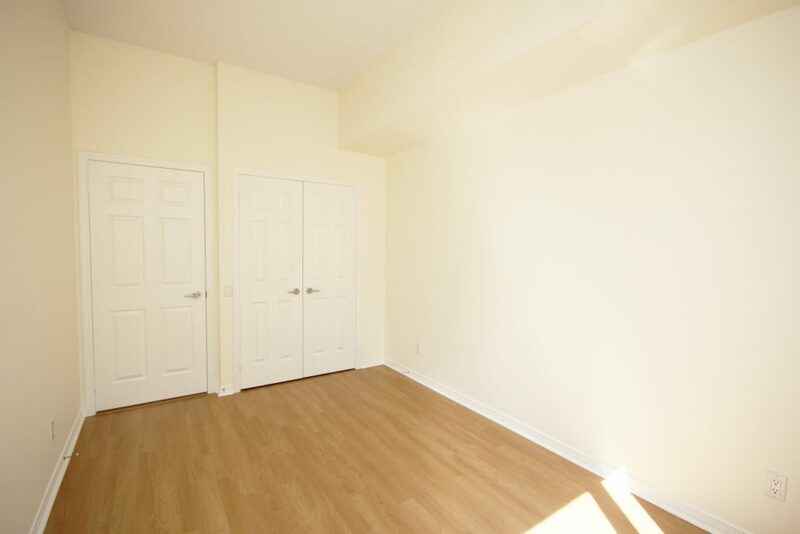 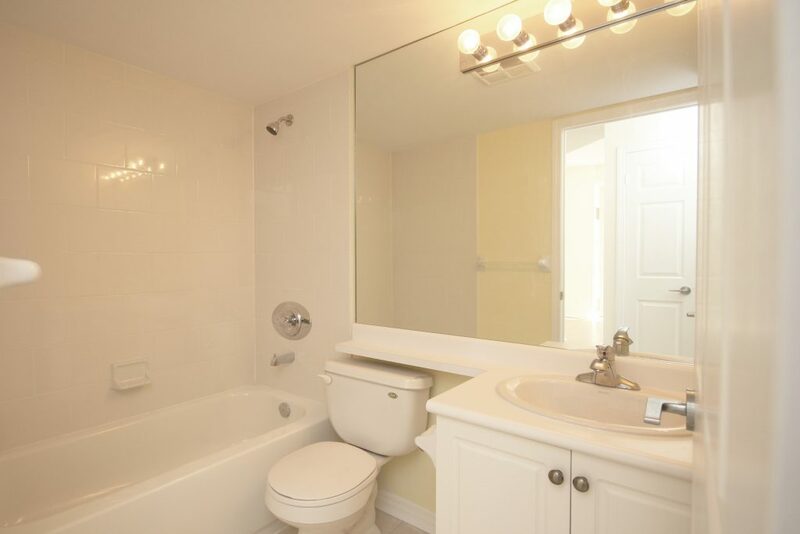 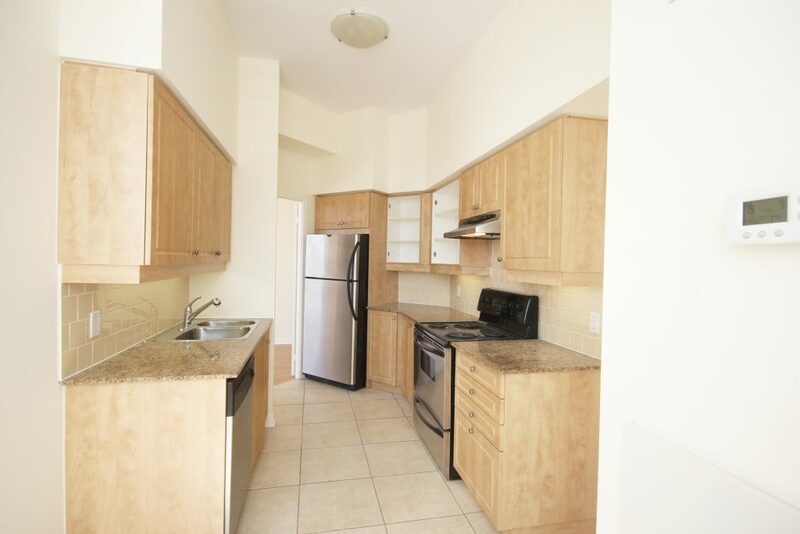 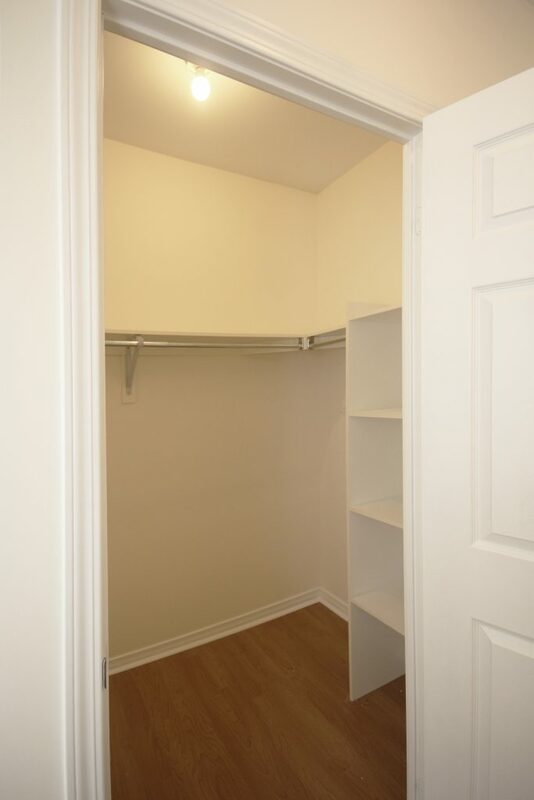 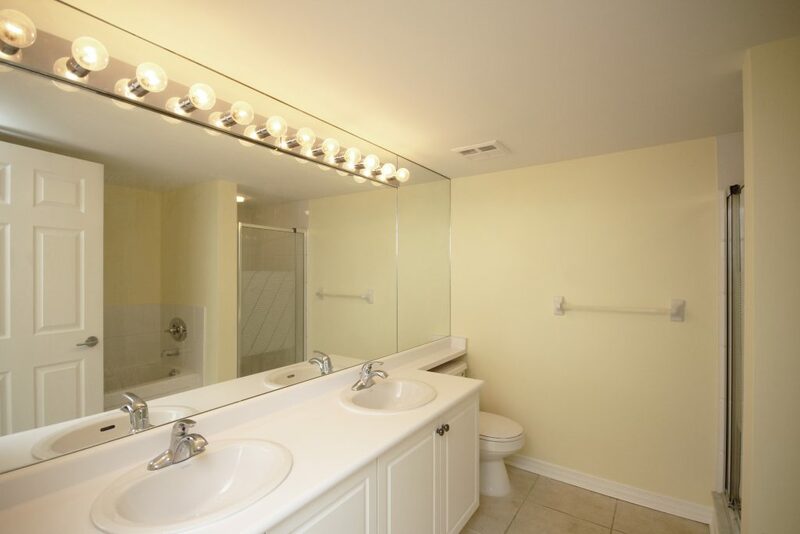 Bright and spacious 2 bed, 2 bath penthouse corner unit. 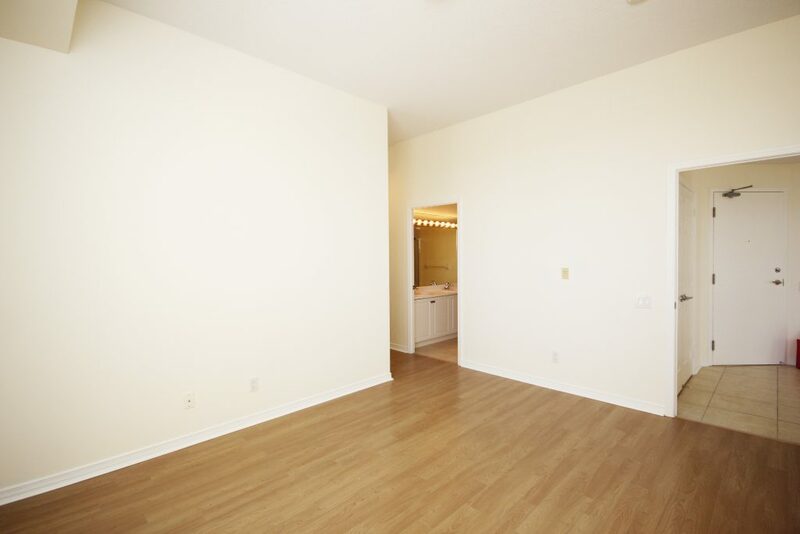 This 1144 sq. 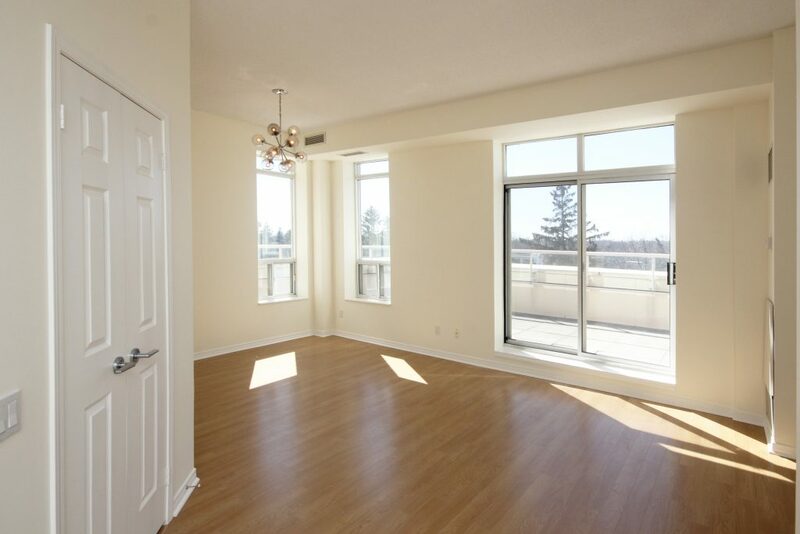 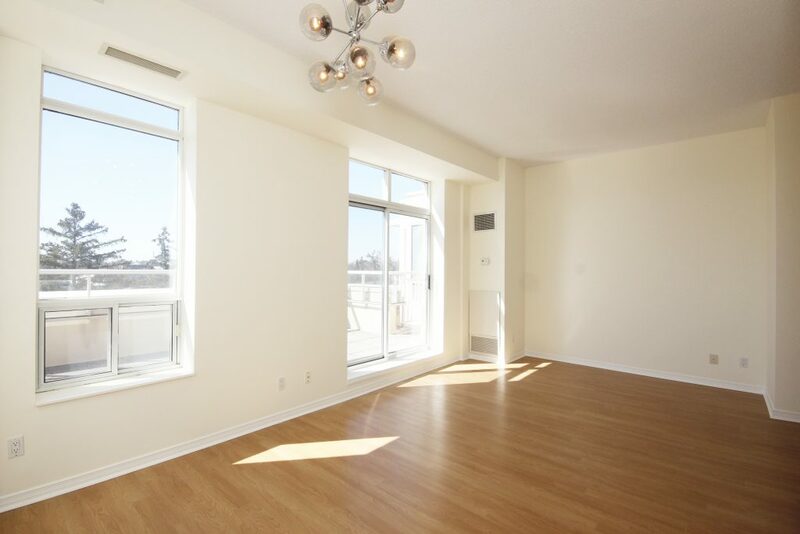 ft. suite features brand new flooring, freshly painted walls, 10 foot ceilings and large terrace with vast south west views. 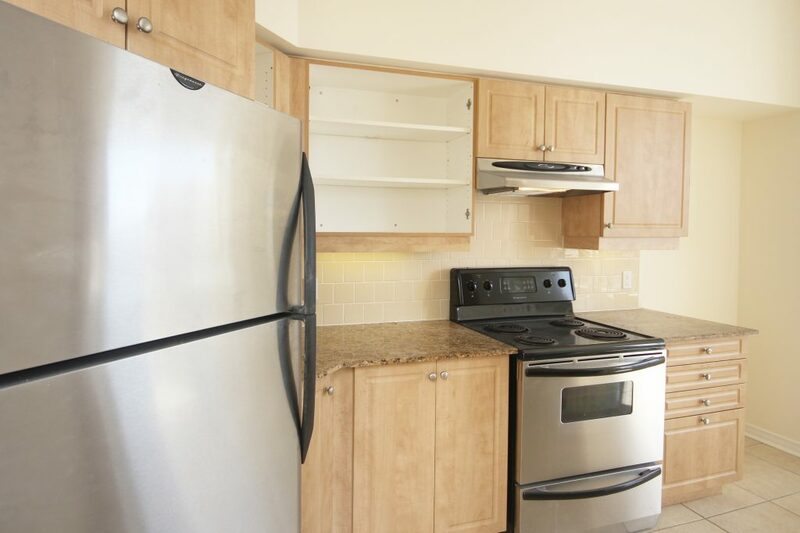 Large kitchen includes stainless steel appliances, ample storage and eat-in breakfast area. 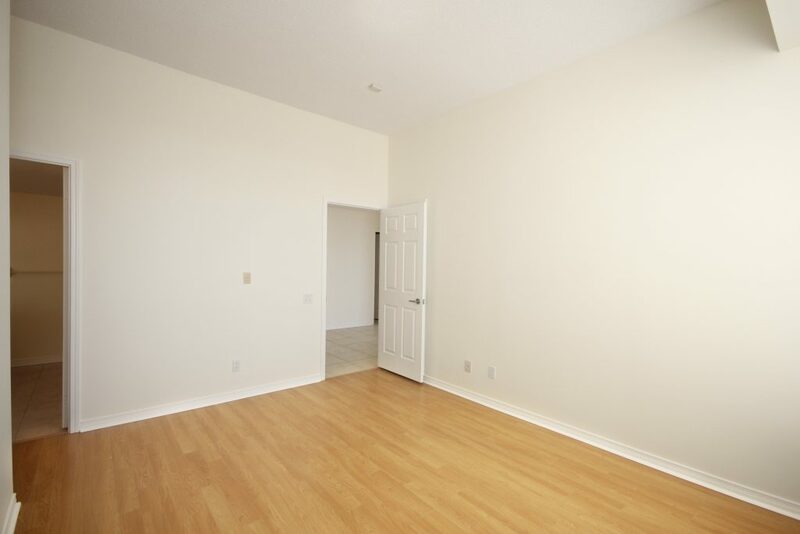 Waking distance to four schools (JK-12). 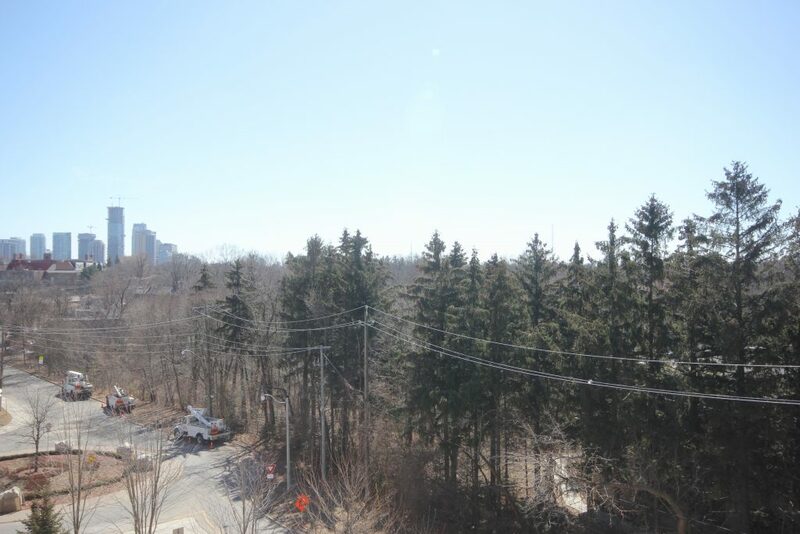 Easy access to Highway 401 and Allen Road. 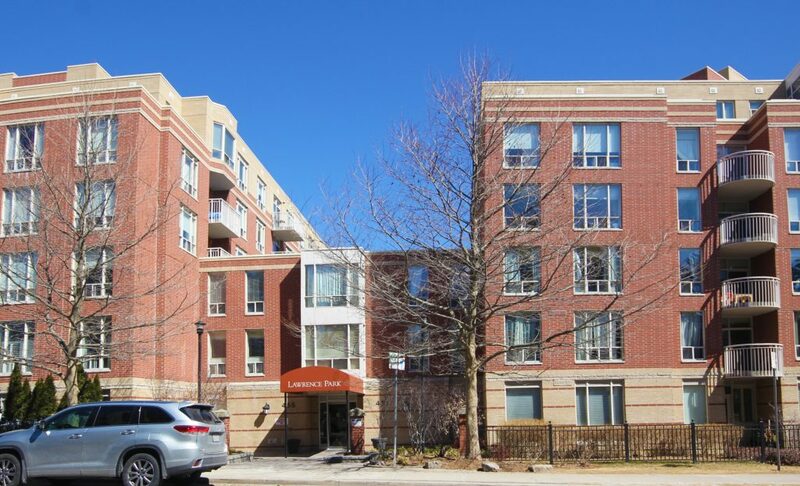 Just steps to Pusateri’s Fine Foods, Shoppers Drug Mart, schools, parks, restaurants, shops and so much more!